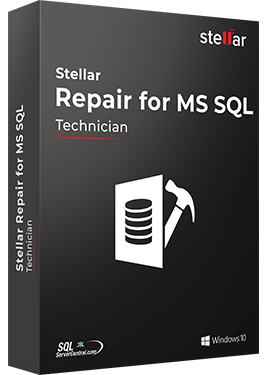 Stellar Repair for MS SQL Technician is an easy to use application designed to repair corrupt or damaged SQL Server database (MDF & NDF) files in a safe and non-destructive manner. It uses powerful algorithms to perform thorough scan of MDF file so as to recover as much data as possible. 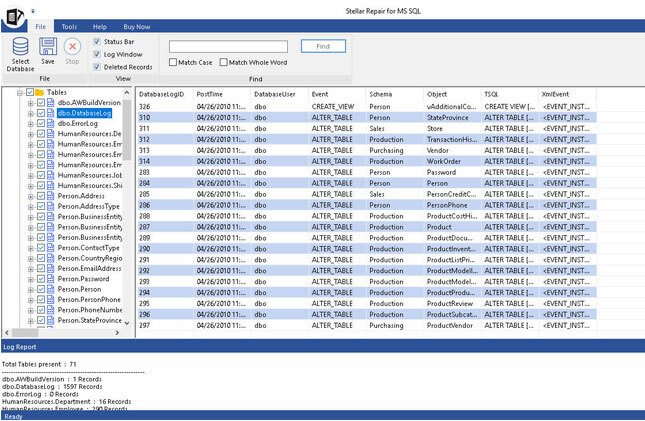 * Free Download allows previewing SQL database objects in the main interface. To save the recovered database, you need to register the product. 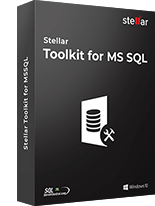 Stellar Repair for MS SQL resolves SQL database corruption issues caused due to unexpected system shutdown; media read error, damaged transaction Log file, malware attack, and so on. 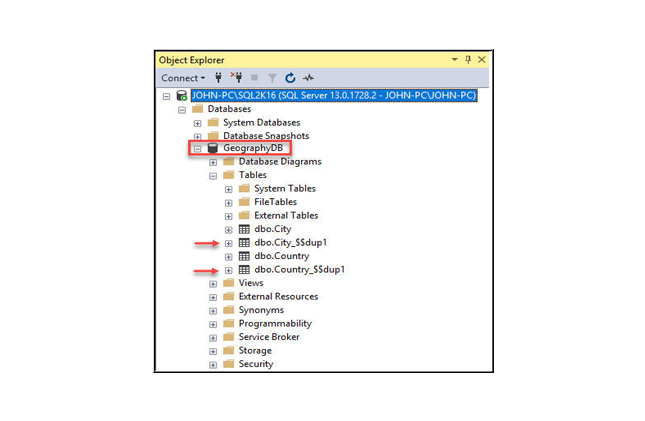 Repair the corrupt MDF and NDF files and recover all database objects to save them at the existing location with Windows or SQL server authentication. 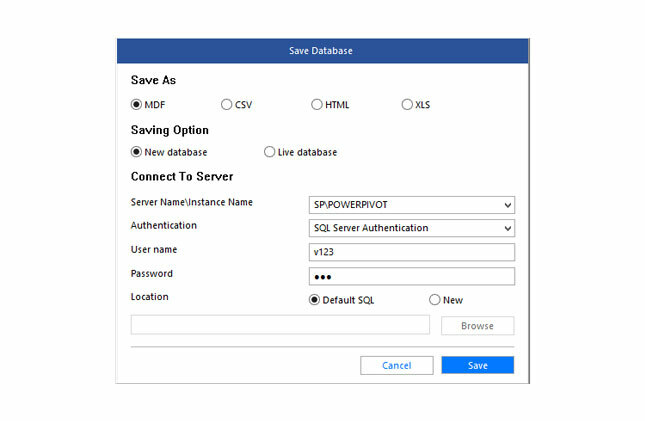 Option to save the repaired SQL database as a new database at the specified location is also available. All the tasks performed by the software are saved as logs for later reference.The Database repair software helps insert the repaired SQL database directly to an existing Live Database. 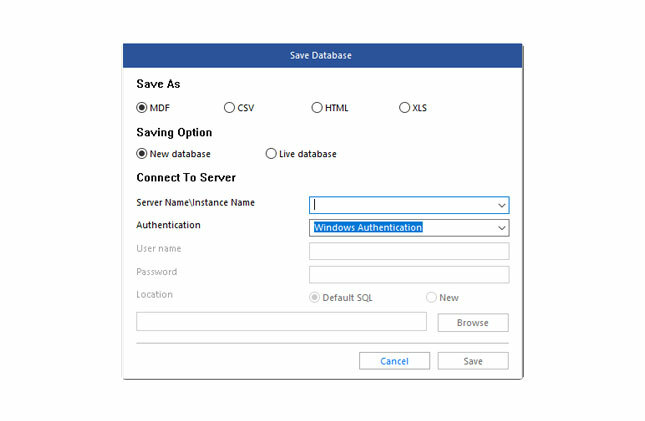 Provide Windows or SQL server authentication details, select the name of the database and click save.Stellar Repair for MS SQL supports Standard Compression Scheme for Unicode or SCSU for SQL Server 2008 R2 and above. The repaired SQL data is recovered in its original format. 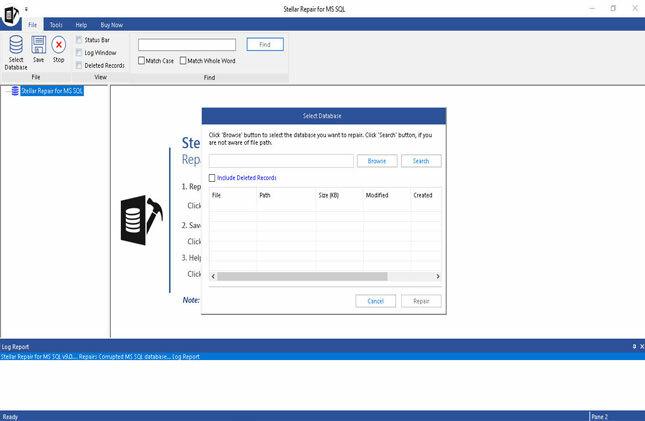 The software also recovers information from SQL Tables with PAGE and ROW Compression.The software recovers all the deleted records of SQL database and displays them clearly in the preview of scanned and recoverable database objects. 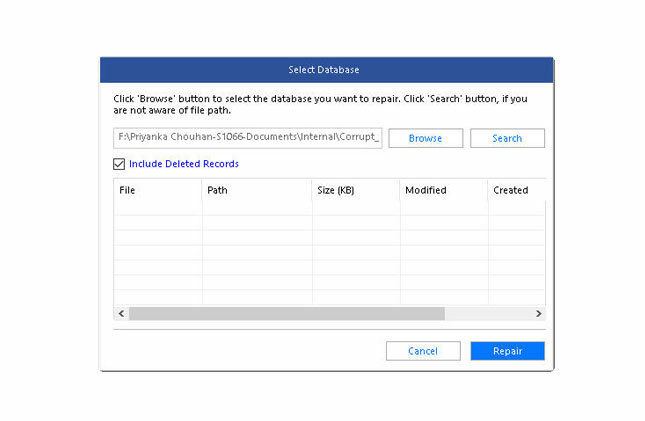 Checkbox for the option "Scan for deleted record" to save the deleted records in the recovered database.The software also recovers XML indexes & data types, column set property, sparse columns & file stream data types. 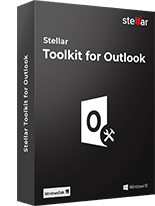 Supports recovery from the latest and earlier SQL versions and saves in MSSQL, HTML, XLS and CSV formats. 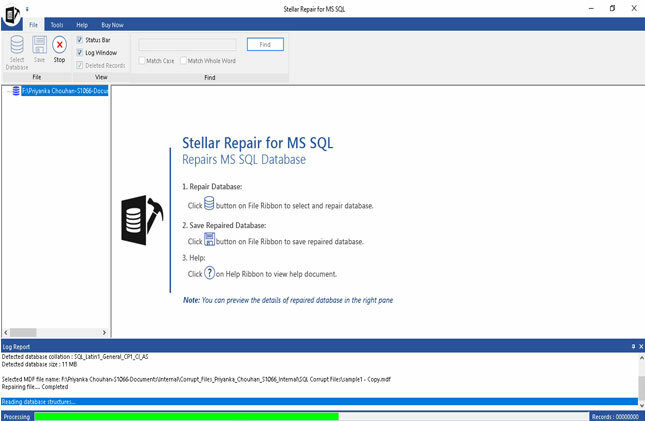 This is the main interface of Stellar Repair for MS SQL. After selecting the file, click on the 'Repair' button to start the repairing process. A message Window will pop-up on the screen. Click on 'OK' button to register the software. This is preview of selected database. Click on the 'Save' to save the repaired database. You can save repaired database in four different options: MDF, CSV, HTML & XLS. Choose any according to your requirement. 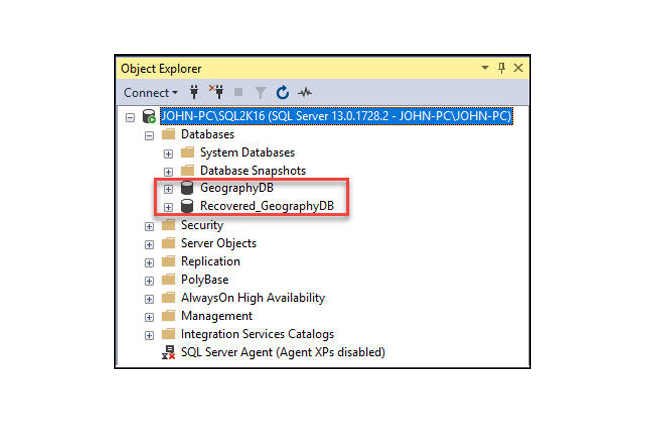 You can also save repaired database in 'New database' or 'Live database'. 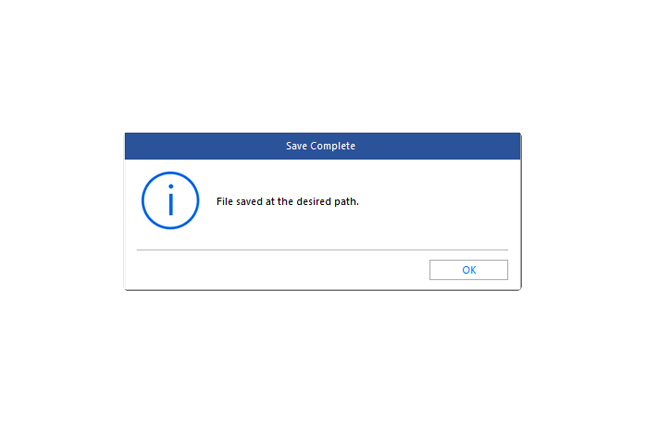 fter saving the database at the selected location, the software prompts the message "File Saved at the desired path". 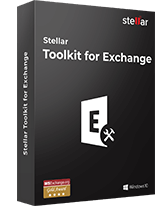 Stellar Phoenix SQL Database Repair has been perfect tool for our need. It was the only tool out of many that repaired our database. Software is easy to operate & easy to manage. I really like your software to repairing corrupt SQL server database. 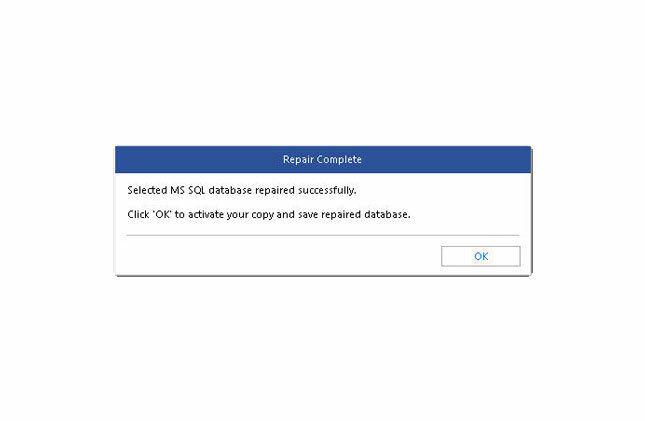 I will share it in my group and friends who are looking for SQL database repair software. It makes very crucial repairing task easy. 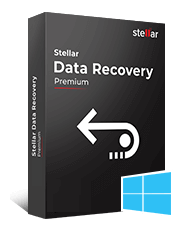 Stellar Phoenix SQL Database Repair has brilliant search capabilities to search all SQL server databases from the selected drive. Very easy to use and the recover deleted records feature is brilliant. 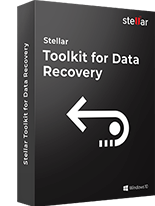 For me, this is the best SQL recovery software. It helped me to repair a SQL database that had been corrupted due to hardware platform issue. After recovery of my database, I have upgraded my hardware too. Our server rebooted automatically due to which one of our SQL server database got corrupt. I tried detaching and attaching the corrupt database but got 'not a primary database error'. Backup was one month old; this was not option for us. I tried your software and able to restore my corrupt database. First I tried DBCC CHECKDB repair options but no success. This tool did the job for me. 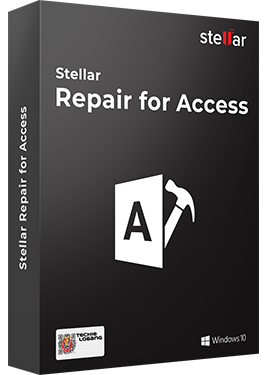 Repair corrupt MS Access files and recover all database objects? Here is the latest Access repair so..
Comprehensively repairs and restores corrupt MySQL databases Stellar Phoenix Database Repair for ..